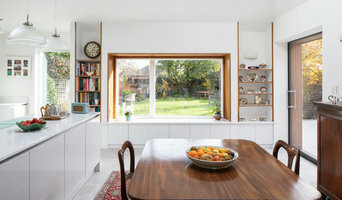 Footprint Architects is a RIBA chartered practice with an extensive portfolio of projects across residential, commercial and educational sectors & a long history of good client relationships. Our aim is to create and champion inspiring contemporary design that will enhance the experience for those who work and live in the spaces we create. By harnessing the team's specialist experiences and passions we work collaboratively to explore the full possibility of every brief to ensure projects maximise their design potential & deliver on brief. 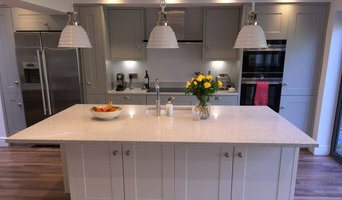 Whether we are commissioned for a full or tailored service our commitment to providing a quality and professional service is fundamental to what we do. "We strive for excellence in finding environmentally conscious, creative solutions that work within project constraints and budget." Footprint Architects is situated in Bournemouth, Dorset and are ideally placed to service clients in the south and across central England. Our current client base includes projects in Hampshire, Dorset and in London and the surrounding areas. As an RIBA chartered practice, Richmond Bell Architects specialises in delivering thoughtful, functional and striking spaces for a wide range of clients in both the residential and commercial sectors. Our client portfolio is varied and comprises private clients and property developers. In each case, we tailor our product to the client’s individual needs. 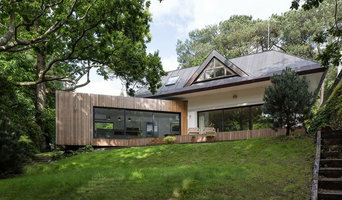 Richmond Bell Architects principally operates in the South of England including London, and the South West. We are an award winning RIBA Chartered Architectural practice specialising in bespoke design of new houses, extensions & renovations. We also undertake a variety of work in the commercial, leisure, education and health sectors. 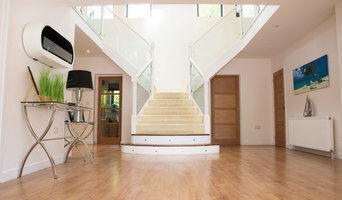 We undertake projects small and large and pride ourselves on a professional but personal and friendly service. Our clients range from private individuals, small developers, local authorities, businesses and housing associations. A Winchester based creative and emerging design studio. Designing homes for people that respond the brief, the context, and the budget. We are passionate about good design. We listen to our clients to understand their brief, and we design with passion, skill, and rigour. Fraiserline provides multi-channel and multidisciplinary project services. From Architecture to Interiors, planning to branding, the fully-integrated service consultancy engages with clients both commercially and domestically, varying from private luxury houses, hotels, cruise ship interiors and customer tailored airport lounges. 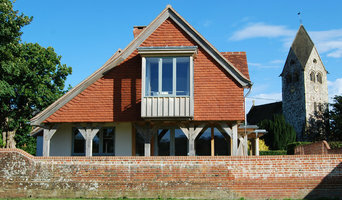 vision architects are a RIBA Chartered Practice based in Eastleigh, Hampshire, providing imaginative design solutions to both traditional and contemporary new build, extension, and refurbishment projects, and works to Listed Buildings.